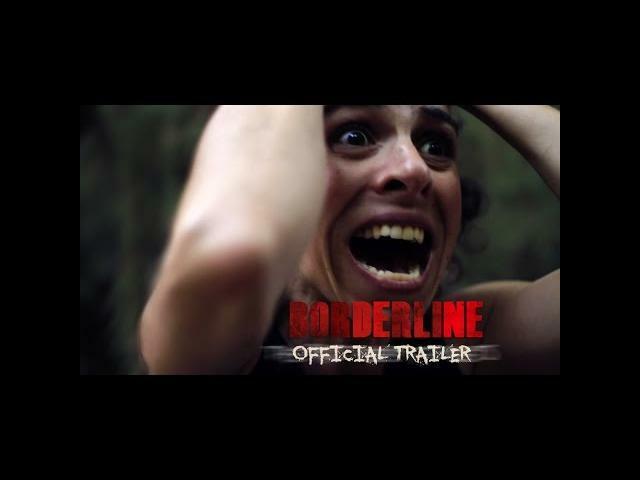 Paul Maso"s Borderline (2017) has a trailer attached to the film, and I feel like I have seen this movie in some form or fashion before. We cannot always get original films but judging from this movie trailer ; I am not putting it too high on my watch later list. The performances from the actresses look terrific so try watching this trailer and judging for yourself. Txema Lorente, Mireia Valles, and Paula Ortiz star in Borderline. Also available in Amazon Prime worldwide, Latin America and Spain.